We currently have (5) softball fields numbered starting from the east (1) through (5). We have concessions and restroom facilities centered between fields (2) and (3). 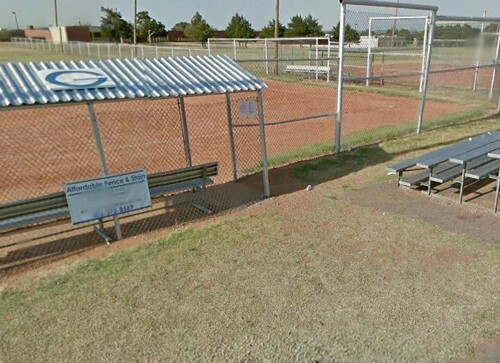 Owen Park is located west of Historical Guthrie, Oklahoma. Notes: 33 Highway west to Kingfisher, south on Main, to Will Rogers Dr, turn west on Will Rogers Dr, You will run straight into the High School, you will turn back south and the park is on the west side.